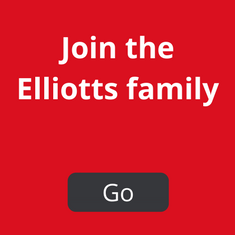 Taking a trip down memory lane, our film looks at what's changed over the last 175 years, and what Elliotts has been about since day one. Tom Elliott, MD and 6th generation of Elliotts commented, “I’m so proud of our unique heritage. 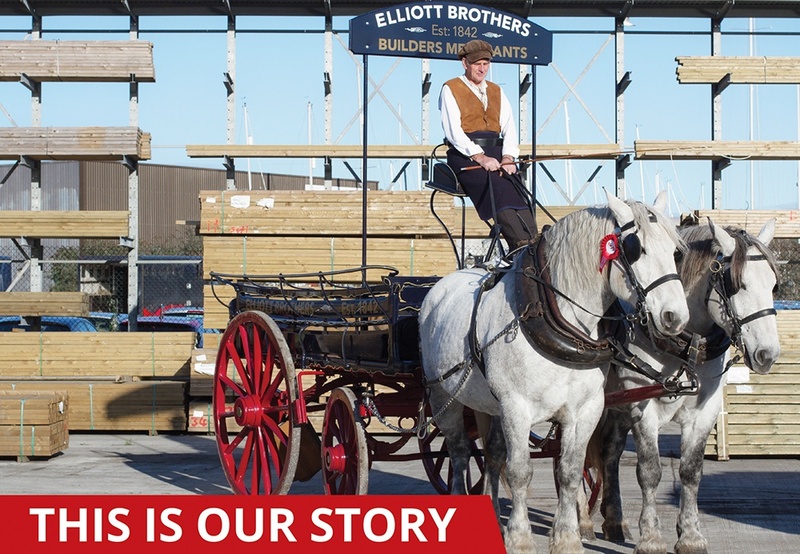 This film does a brilliant job of capturing what Elliotts has been about since my ancestor started the business back in 1842. 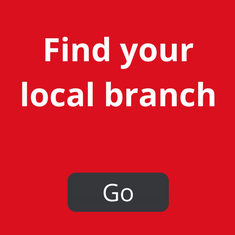 Want to find out more about Elliotts? For our final anniversary film, we will be celebrating our fleet. Keep your eyes peeled for its release on Tuesday 20th March along with a very special drone giveaway! 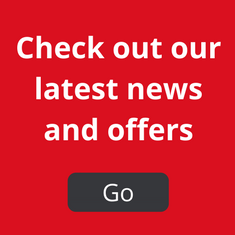 Be among the first to get sneak previews by heading to our Facebook and Twitter pages.